You’re half way there! And for that you deserve a total fan girl (or boy, no judgement here!) moment to enjoy. I may or may not have a slight celeb crush on Jen, so if you’re with me… you’re in luck. 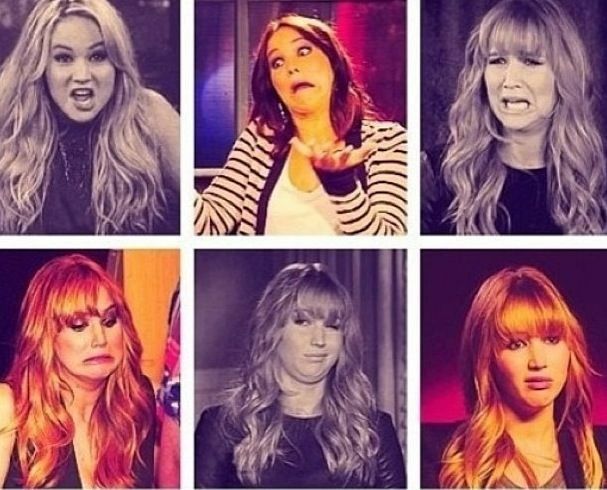 Which Jennifer Lawrence are you? I got short hair J. Law… interesting. Find out which one you are! So seriously, let’s recap how great she is. Enjoy! Who is you wcw today?